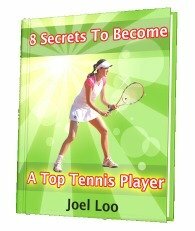 I have seen many players suffering from all sort of tennis injuries. The heavy workout that you get from tennis can lead to different types of injuries, if you are not careful. Before I discuss the three common tennis injuries and how to avoid them, I stress that you always remember to do the following things in order to stay fit. Sports injuries can occur for a number of reasons so it is better to be safe than sorry. 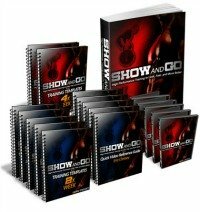 Do dynamic warm-up exercises that stretch every muscle group before you begin to play. This is a must! Tennis involves many abrupt sideway movements that can twist your ankle, especially if the court’s surface is slippery or if you are tired. The twisted ankle will cause damage to your ligaments and surrounding tissues around the ankle. This damage leads to bleeding within the tissues, which causes the ankle to become swollen and painful. The best way to prevent an ankle sprain is to wear quality tennis shoes that have good support built in the outer counter of the shoe. I also recommend an ankle brace if you are especially active on the tennis court. An ankle brace is a strategy employed by professional players like Andy Roddick. In addition, the warm-up exercise will also keep your ankle safe. Wrist pain and strain can occur when you strain or tear the ligaments of your wrist during a fall with an outstretched hand. One is more prone to such injuries if they have inflexible or weak tissues. To avoid yourself the pain, wear wrist guards. Another way of avoiding wrist pain or strain is by using the right technique for the different grips and shots. Hold the racquet right and you never cause any pain to yourself. Tennis elbow occurs due to the inflammation strain or tears in the forearm tendons or even in muscles on the outside of the elbow. Some researchers blame the faulty backhand technique for overloading the forearms muscles. This is why I stressed the importance of using the right technique in the beginning of the article. To further avoid tennis elbow, you should select the right racquet for yourself as grip size plays an important role in preventing such injuries. 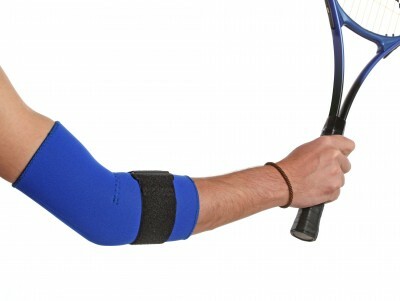 In addition, you can wear a tennis elbow compression strap that helps reduce strain on the elbow. In conclusion, if you always make it a point to be cautious, you will always save yourself from much pain and worries. 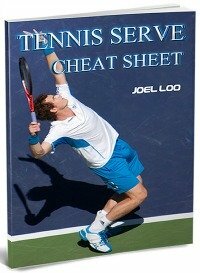 From "3 Common Tennis Injuries And How To Prevent Them" To "How To Play Tennis Efficiently And Become A Better Player"